Whomp whomp. 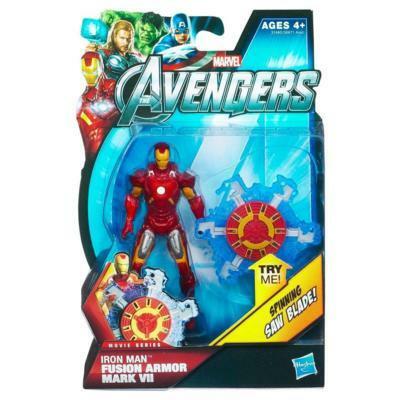 There're no Iron Man Fusion Armor MK VIIs for sale. Excellent Iron Man representation. Decent look, great articulation, fits well with the Iron Man 2 figures.